Our first step is to select the highlighter tool. 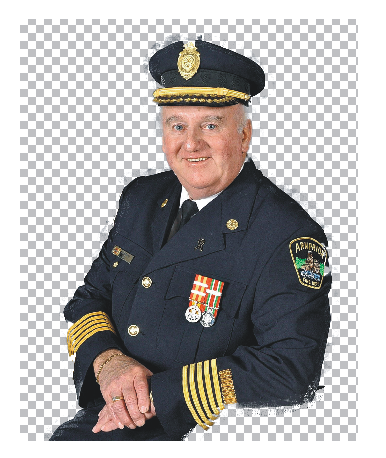 We use this tool to place a line on our image so that it is half way between the image we want to keep and half off of the area that we want to get rid of. We will use the highlighter tool to draw this line. 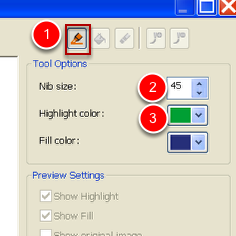 Select the highlighter tool (1). 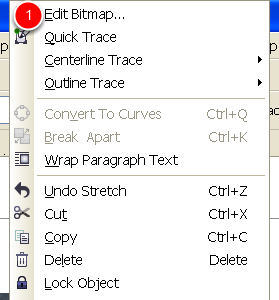 We can change the width of the line via the “nib” size (2). The highlight colour is the colour of our line (3). 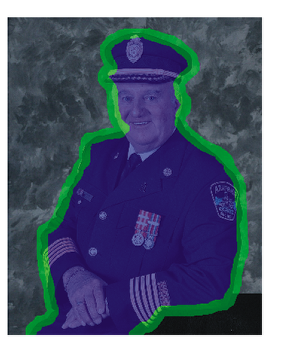 Now with the highlighter activated go to your image and left click at the bottom of the image. 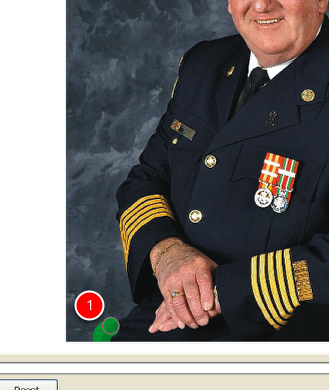 Do not leave any space between the image and the bottom of the page (1). 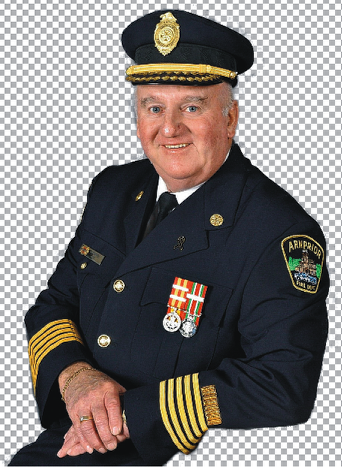 With your left mouse button held down start dragging you mouse so that it is half way on the image (the man) and half off of the man (the background). Do not worry you can let go of the mouse and stop dragging and turn around and start drawing where you left off. A lot of times it is easier to draw your line when you are zoomed into the image. 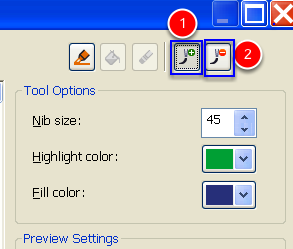 To pick the zoom tool you can select the icon with the “+” symbol in it (1). 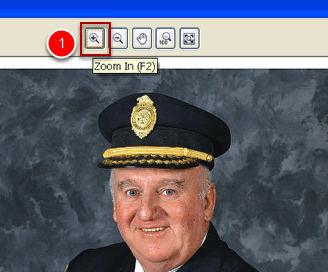 Than click on the area or draw a selection window. Now that we are zoomed in on the image we can start drawing our line more accurately. Hold down the left mouse button and start dragging. 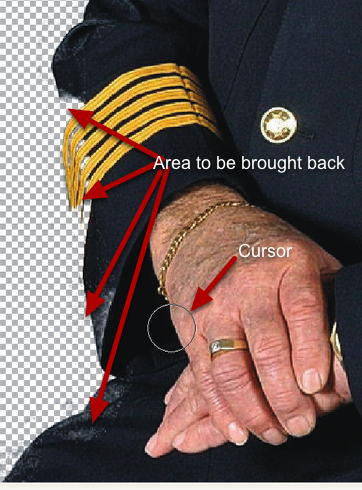 To move to another part of the image you can press the “H” key and your cursor will turn into a hand. 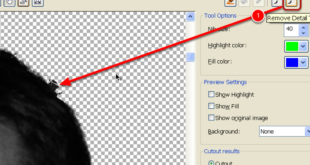 With the hand tool you can click and drag the image to where you need it. 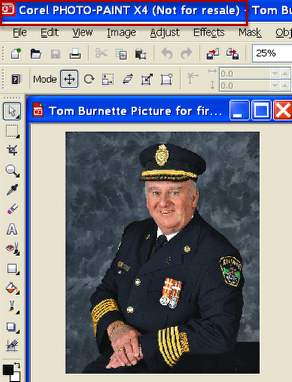 Once you are done moving the image press the F5 key to continue drawing your line. 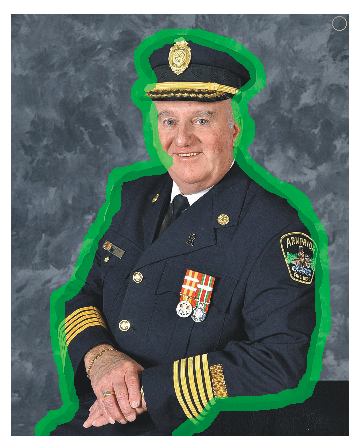 Make sure that the whole image is highlighted with your green line. Make sure that the line goes to the bottom of the screen. 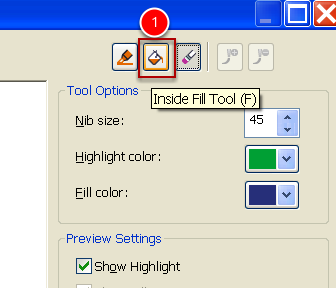 To select the fill tool click on the paint bucket icon (1). 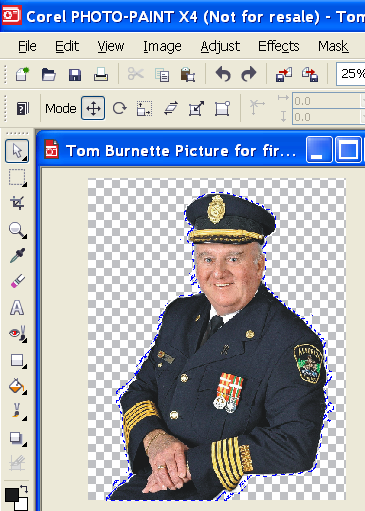 The reason we need to use the fill is because this will tell the computer what part of the image we want to keep. So we fill the man as this is what we want to keep. To see how our background has been knocked out click the preview button (1). 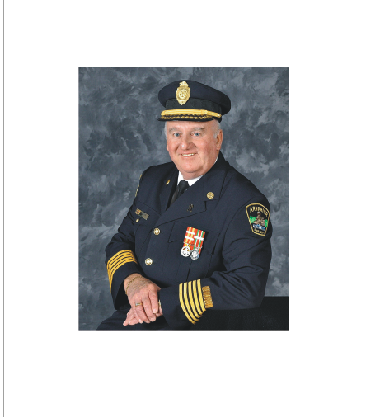 You can see that the background has been knocked out pretty well. There are some areas that need to be cleaned up. To bring back some lost detail select the “add detail” icon (A). Now your mouse will turn round. You can change the size of the nib as you did with the highlighter tool. 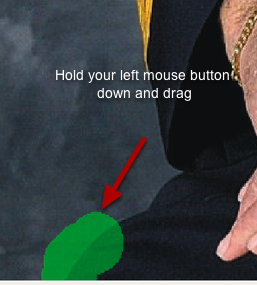 Now place your cursor over the area and hold the left mouse down and drag the mouse back and forth to add detail. You can click successively to add small detail. 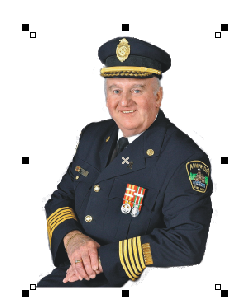 To move around press the “H” key and drag the image. Press the “A” key to start adding detail. 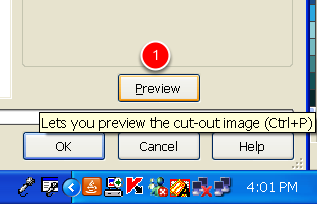 To remove detail select the “remove detail” icon or press “R” (1). 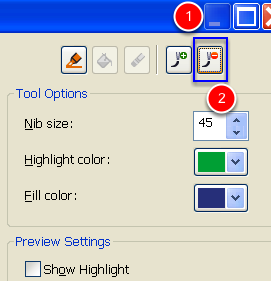 To increase or decrease the nib size increase or deacres the number in the nib setting dialogue box (2). 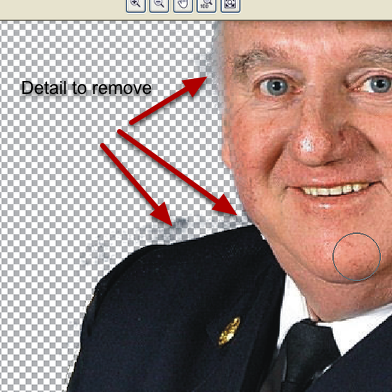 Click the “remove detail” button or press the “R” key. 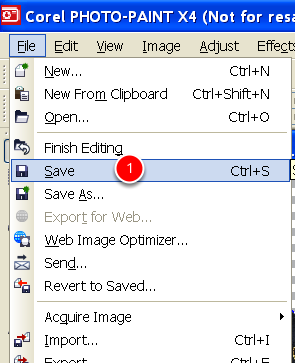 Drag your cursor so that you erase the unwanted image. 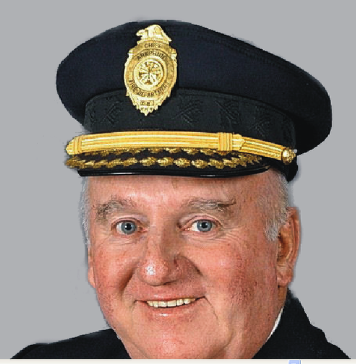 Our image has been cleaned up. This process took 5 minutes. 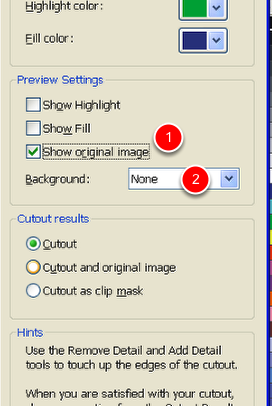 You can preview your image on a different coloured background (1). 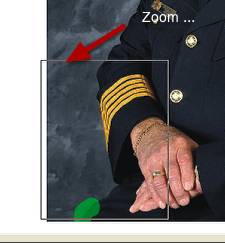 Select one of the backgrounds to see more clearly any partial concealed traces of your original image. 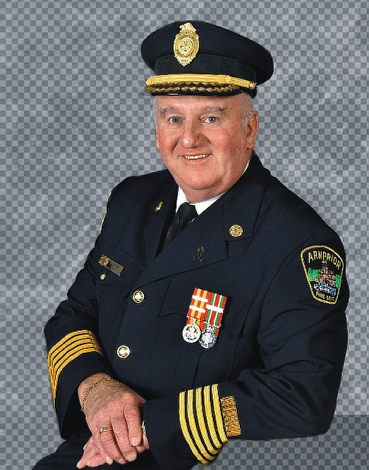 Here is out image before I started to remove the detail in the background. You can see that the extra detail is seen easier on the gray background. You can also show the original image in the background. 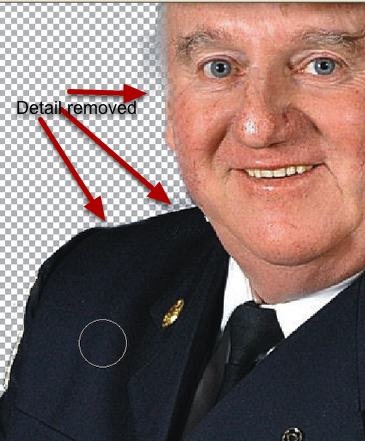 This makes it easier to see what detail needs to be removed or kept (1). Make sure you have turned off the background (2). 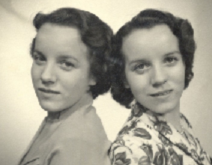 You can see the original image in the background. 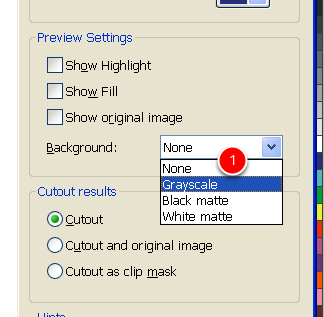 Now that we have removed the background we can click “OK” and our image will go back to PhotoPaint. 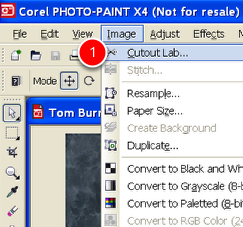 Once you are done click the FILE | SAVE to save the finished image back to CorelDraw (1). 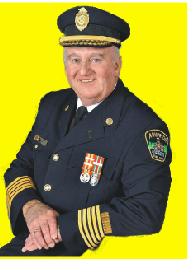 Here is our image in CorelDraw. It has been automatically updated. 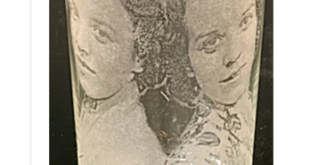 The image is also transparent. This means that we can place a coloured background behind the image. 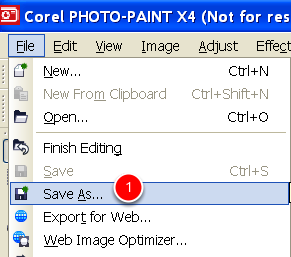 If you have opened up your image in Corel PhotoPaint and want to take it to CorelDraw you will need to save the image as a CPT file or Corel PhotoPaint image. This will preserve your transparency. 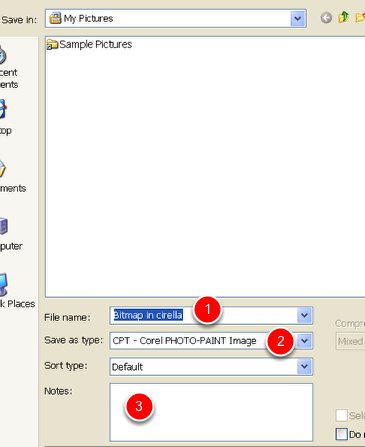 Type in your file name (1) and select the CPT file format (2). Place any noted for the file that you want in the file (3).